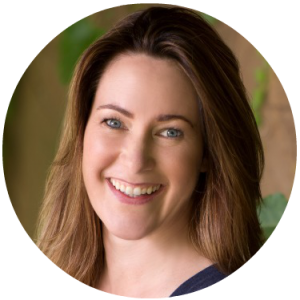 Jeannette Maw is the publisher of Good Vibe Blog and LOA Recon podcast, and also hosts the LOA party at Good Vibe University. For nearly two decades she’s been on a full time mission to inspire fellow creators through her blog, podcasts, newsletters and online university for manifestors. She believes practicing conscious creation puts all our biggest dreams within reach and that it’s much easier than we ever believed to create what we want. Jeannette is a Master Certified Coach offering group courses and private coaching in her Masters of Creation Circle. Find out more about her services at Good Vibe Coach.